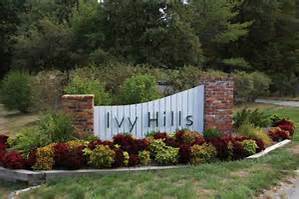 The Ivy Hills community is located near the Castleton area on the North side of Indianapolis. It is just minutes from shopping, dining and entertainment. The neighborhood hosts many events throughout the year including a Halloween Parade, "Drive-In" Movie Nights, picnics and more. Quiet neighborhood just minutes from shopping, dining and entertainment.